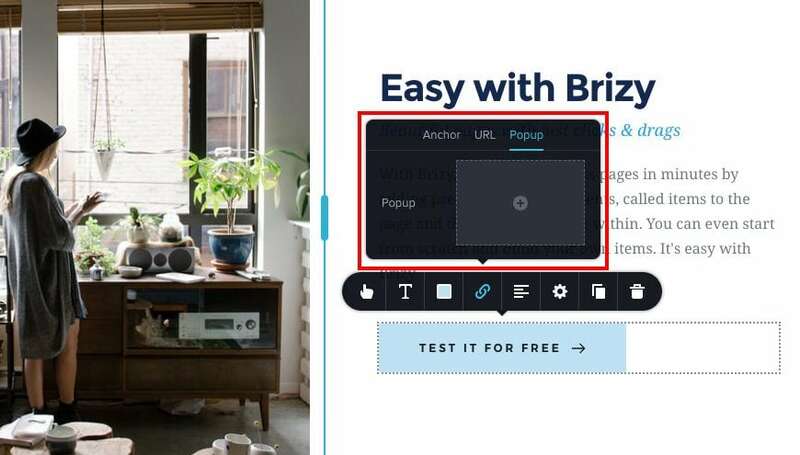 Here in this article, we deal about the Brizy pro preview build plugin where it seems to be a great page builder for your WordPress website. 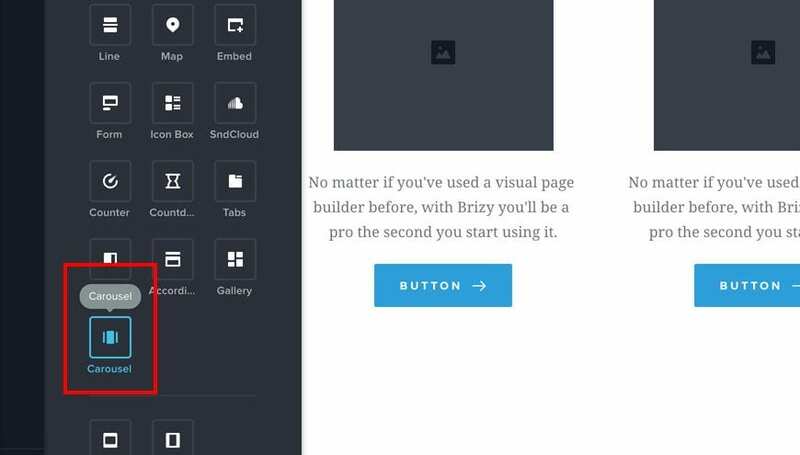 Brizy pro page builder is one of the latest WordPress plugins for your website. This plugin grabs the attention of the entire WordPress uses. Its features are amazing and everything comes as a drag and drop options. 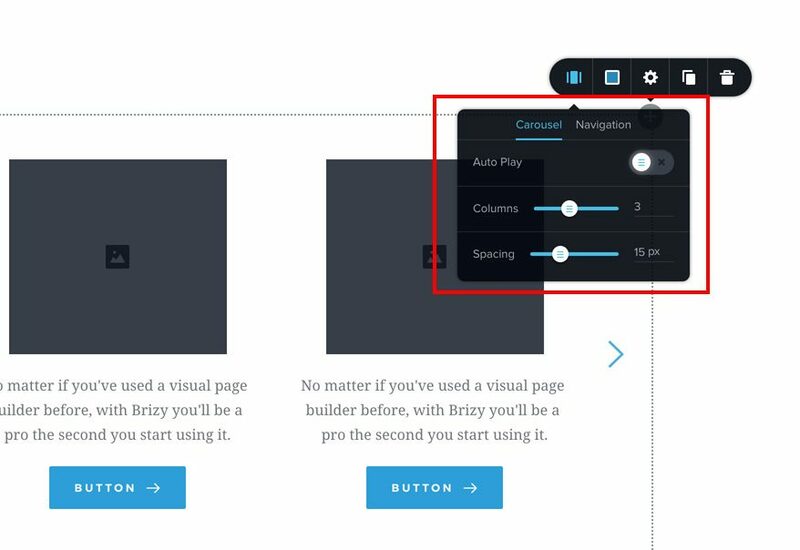 This page builder plugin is very user-friendly and makes wonder to your website. If you want to know about this plugin, you can check out the Brizy Pro Review. We will see these versions one by one and its important features. This is the first pro version release. This pro version is still working for the license and we will update it soon. Right now you need not worry about the license since you have full access to work with all the features and we will add it in pro as a part of your lifetime deal purchase. You can use the pro version license until the version 0.0.1 is updated. In order to use the pro license, log in to your Brizy account and copy paste that pro version license code into your admin. Once the new license is issued, we will intimate you. So far this Brizy pro is a lifetime deal and once we make it into a yearly license, then you have a license it every year. Brizy Lifetime Deal! Hurry Buy here! Once this is licensed for yearly, then you have the option of 30 days money back guarantee. This pro version has a special setting as a role manager. This role manager setting mainly has three features such as no access, full access, and limited access. 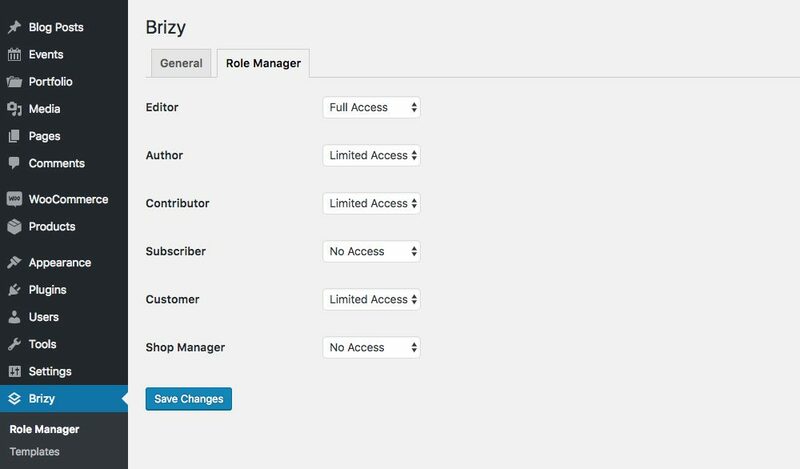 This role manager feature can also limit the access of Brizy editor for certain user types. 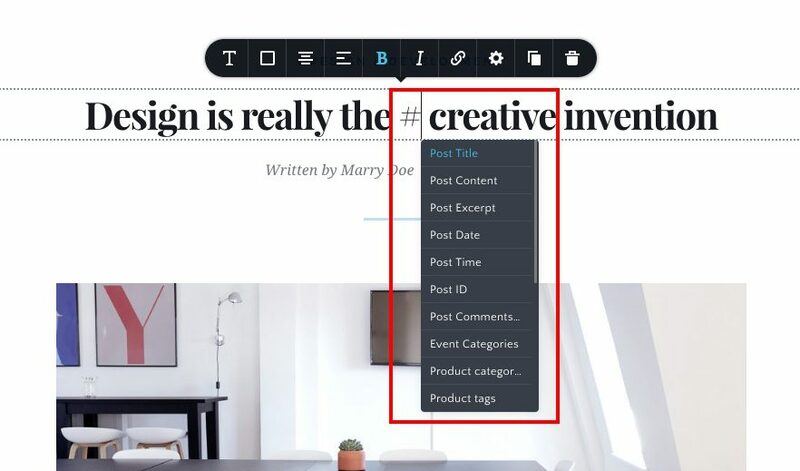 It can limit the features such as drag and drop, removing content from the page, adding new elements to the page, etc. To find Role Manager go to Brizy -> Role Manager. Limited Access – the user has limited access to Brizy’s features. Can input content only and will not be able to break or mess-up the page structure. If you have already installed 0.0.1 and been working, its upgraded version 0.0.2 is released and you have to install and activate to work with pro 0.0.2. Basically, there are two types of contents, that you can create in your blog. One is static and another one is dynamic. Static content is that there won’t be any change in your page or post that you are viewing. But whereas dynamic content is that changes can be made to the page or post that you are viewing. 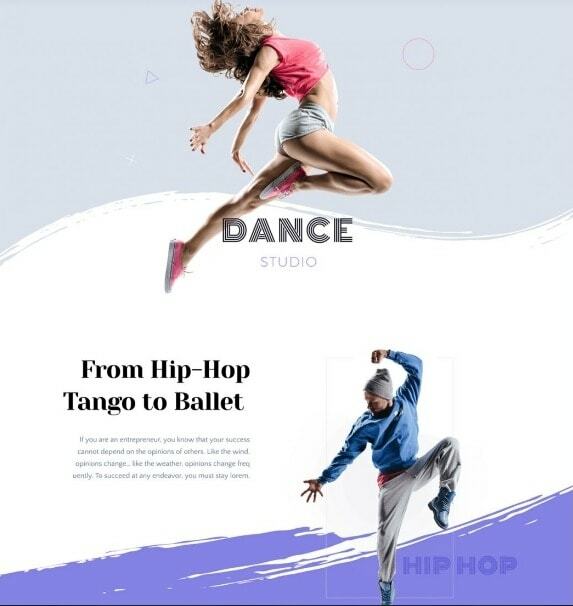 It is very important to have dynamic content to your pages because you will be able to fully customize your templates like blog posts, custom posts, or archive pages as you like. This dynamic content is applicable only for images, text, and links so far. In the upcoming stage, we will extend it to maps, backgrounds, videos, button texts and many more. This pro version can integrate with custom field plugins like ACF, Pods or Toolsets. With these plugins, you will be able to create your own specific custom fields where this dynamic content truly glows. 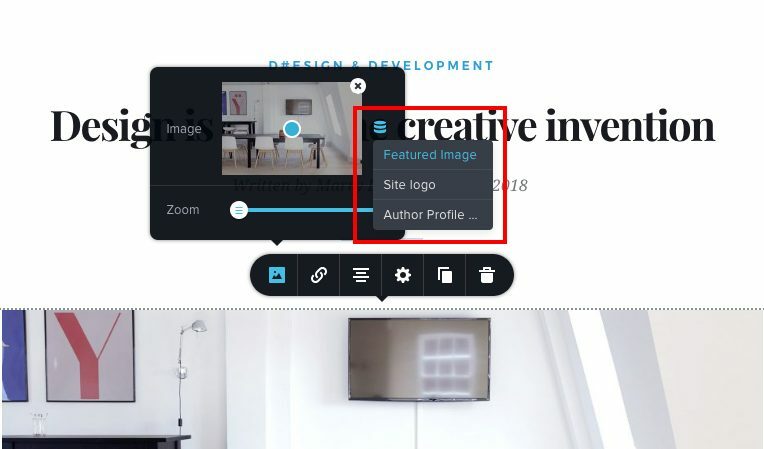 Images – once you select a dynamic image, the placeholder will be replaced with a new one that will let you know that is where a dynamic image will be. Text – you need to type # in order to bring up the dynamic content dropdown. We are still working to improve the usability here in the next updates. Links – very useful when you want to link to the Post, Author or Comments. You can create your blog post with dynamic images, links, and text. 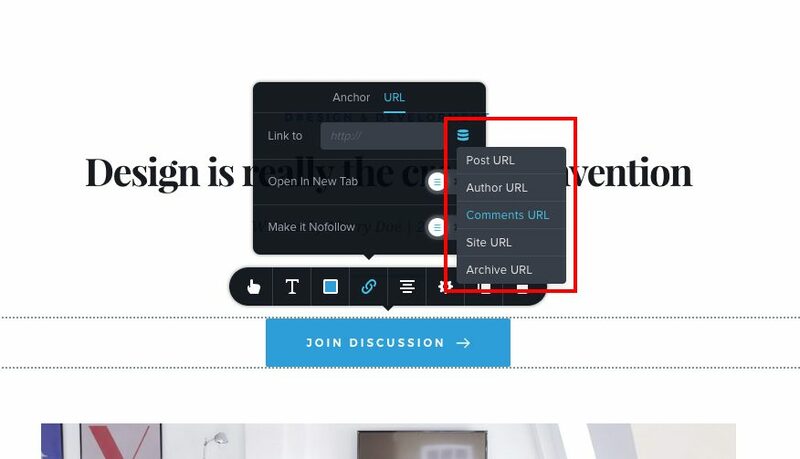 Once you publish the template, all your blog posts will be added through the WordPress interface and will start using the template you created. This version is just the start of dynamic content. In further updates, there will be a lot of features added some of them are extending it to video, maps, backgrounds, button text. In order to create a template just go to Brizy -> Template. This is the latest version of Brizy pro preview build. In this version, they have added the new Brizy image gallery element. 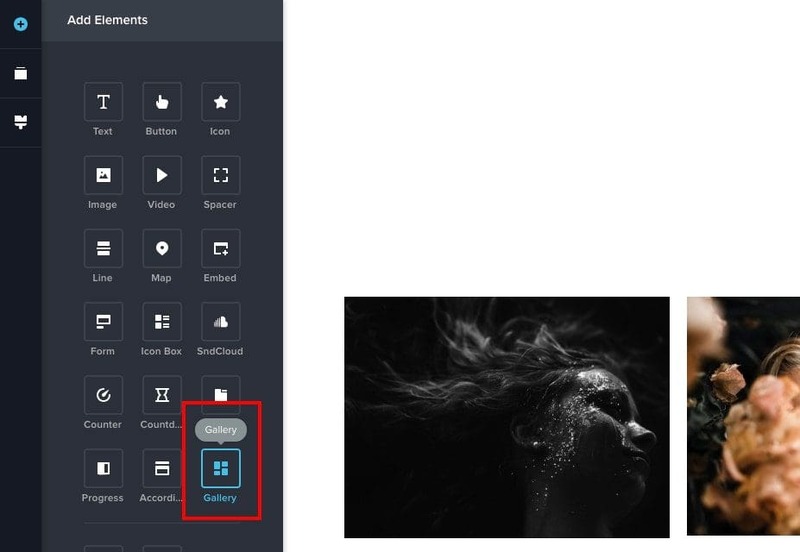 There are many features yet to come in this version, but it is just a start of adding basic image galleries to your blog. If you have already installed pro 0.0.2 and been working, its upgraded version 0.0.3 is released and you have to install and activate to work with pro 0.0.3. Once this 0.0.3 version is installed, you can see a new element in the sidebar once you edit a page with Brizy. After adding the new element, you will able to decide the number of columns for your Brizy image gallery. In this version, you will be able to add the new image by duplicating an existing image in the gallery and you can also replace the existing image with the new image. With this pro version, you can change the focal point, you will be able to zoom each individual image, you can control the image height, width, etc. You can manually create a masonry gallery the way you dreamt of and you have full control over it. In this version, you can create and display the dynamic content fields using the popular plugin called Advanced Custom Fields. ACF is the main plugin among the three custom fields that are integrated with Brizy Pro. 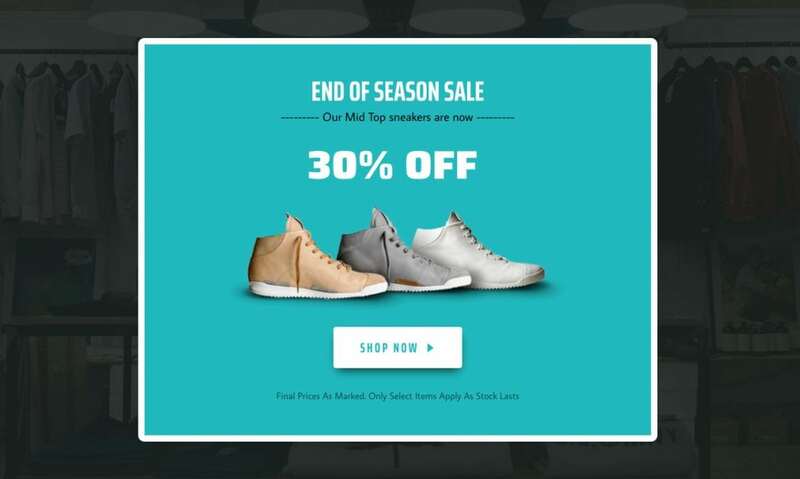 With this advanced version, you can create amazing custom websites. With the WordPress package, you can create simple websites, but if you require advanced custom fields for your website then you have integrated plugins like ACF, Toolsets or Pods. For example, if you are creating an event page for your website, you need fields like event description, event image, price, speaker field, etc. But with the ACF plugin, all these fields are added instantly. Then in order to use those fields, you can display them dynamically with Brizy Pro. 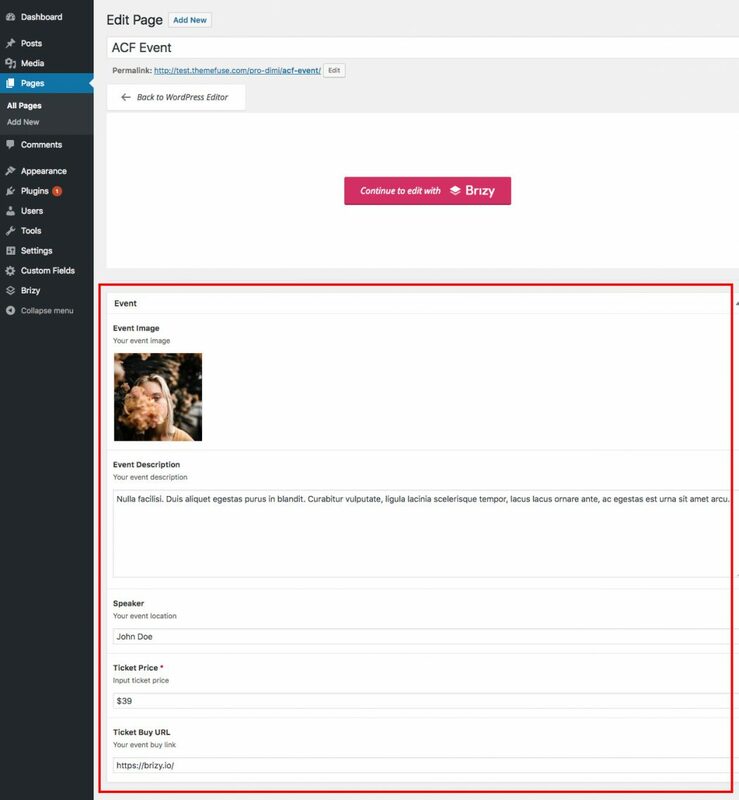 Now let’s see the steps to display ACF dynamic content with Brizy Pro. In order to get you the concept, we will create an event page and show you. 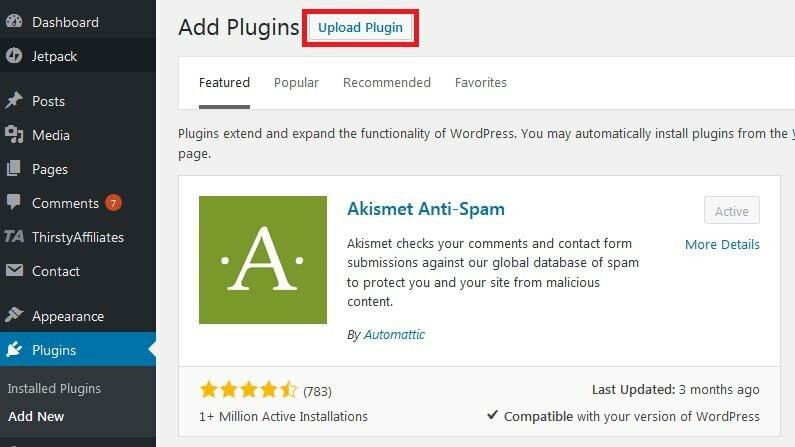 Initially install the ACF plugin from WordPress. 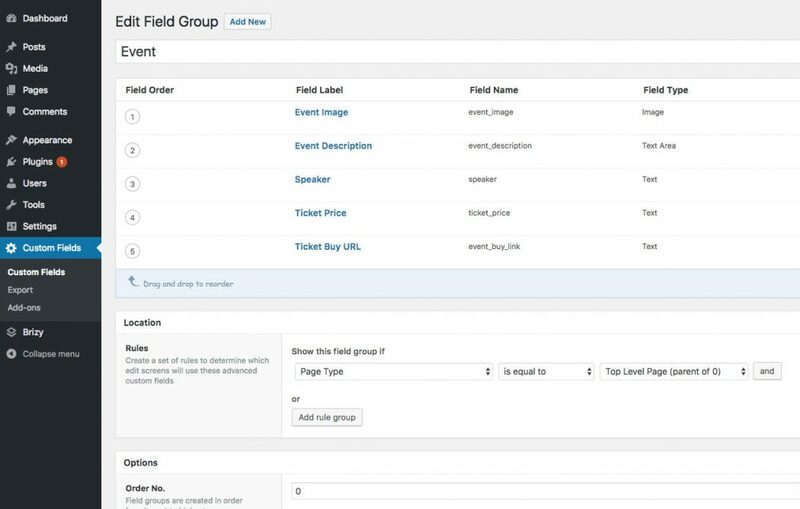 Then move onto the custom fields in the sidebar and then create a new fields group. That’s it, you can publish your new fields group. In case you have set any location for your custom fields, then check out your advanced custom fields. 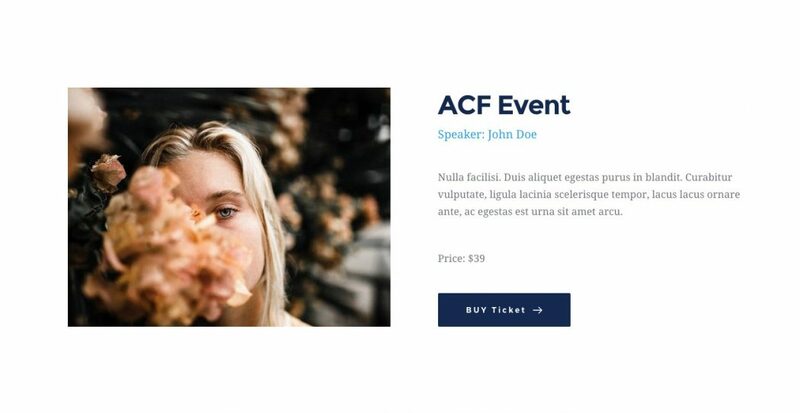 Finally, if you have added the advanced custom fields to your page, then you can use the dynamic content to make a template for your event which was added in version 0.0.2. These are the steps to create an event page for your website, Here is example output will look like. This ACF plugin comes with a pro version, integrated with gallery elements and many advanced features. But right now, only the free ACF plugin with brizy is tested and made lively. The ACF pro plugin integrated with brizy pro come with cool features in the near future. This is one of the most amazing updates with Brizy Pro. 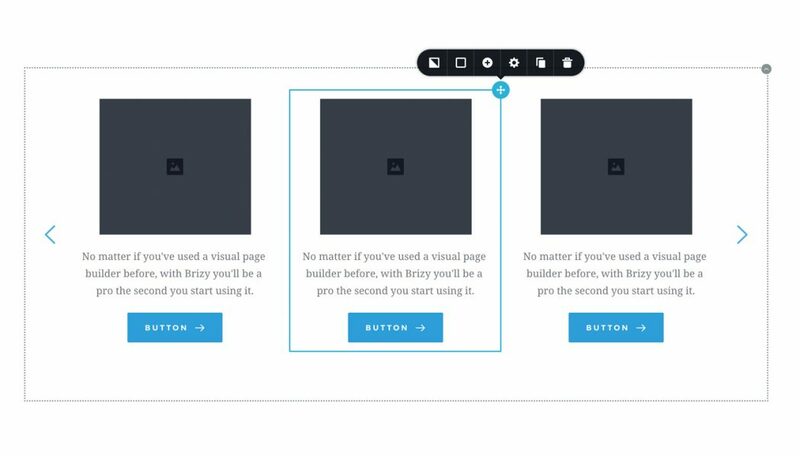 In the previous case, if you need a popup builder, you need to add new elements and make it as you wish. 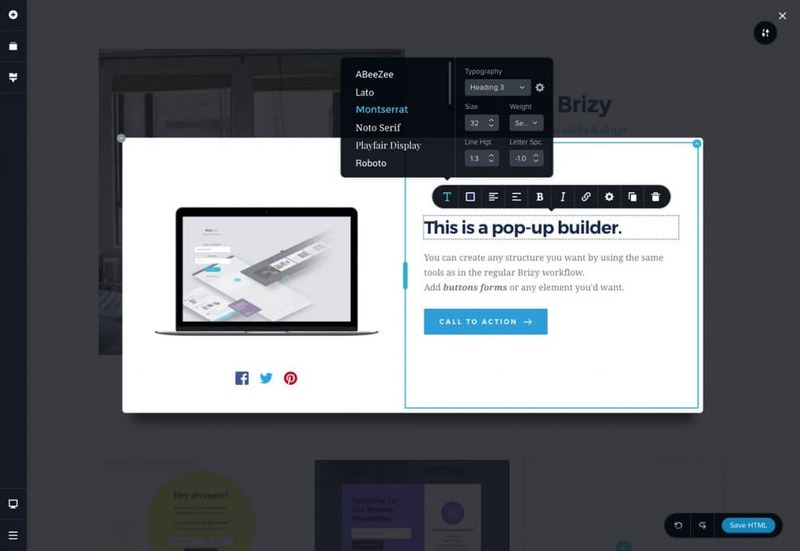 But with this brizy popup builder, you can add the popup just instantly. This version is yet to come with many cool features in the near future. Popups are able to add on any links, it can be a button or a text link. Then you can select the popup menu, but here only the default popup will appear. Once if you upgrade it with premium design, you can use more features. You can select the popup from the given list, you can select its thumb to bring up the popup builder. Finally, you can work with the tools you know with the brizy builder such as additional elements, colors, backgrounds, opacities, columns, etc. But more and more features are yet to come. You can play and do interesting things with this builder if all the features are updated. Type 1: By interacting with something on the page, like clicking a text link or a button. Type 2: By conditioning a certain event to happen (seconds on the page, exit intend and so on). This will be next for Brizy’s Popup Builder update. 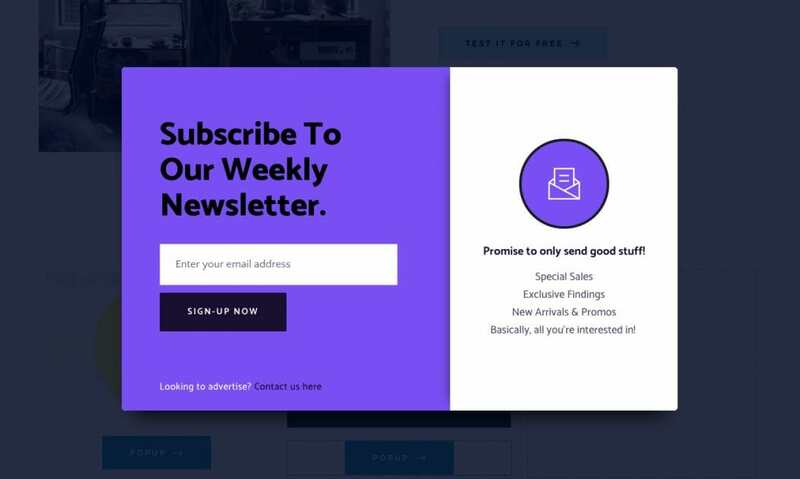 Some of the popup builder samples Brizy team made which will be added once the premium design is added. Note: Carousels are also known as slideshow/sliders. It consists of a number of slides with content. All the slides are displayed one at a time. Here comes the updated version of brizy pro 0.0.6. In this, they have added a new carousel element. 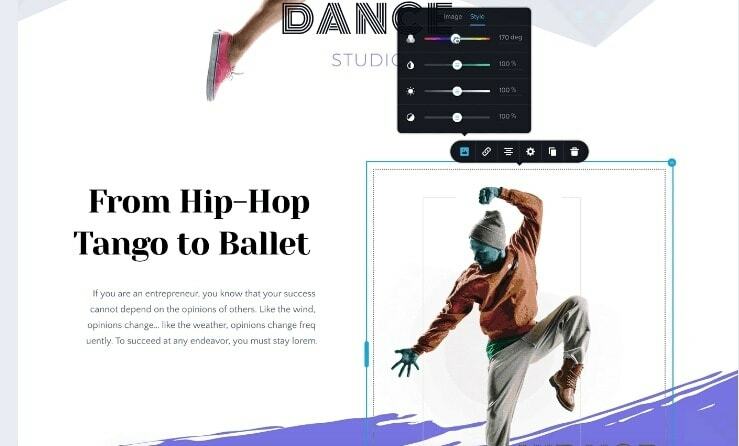 This is the same as tabs and accordion, so you can create a carousel and design your website as you wish. 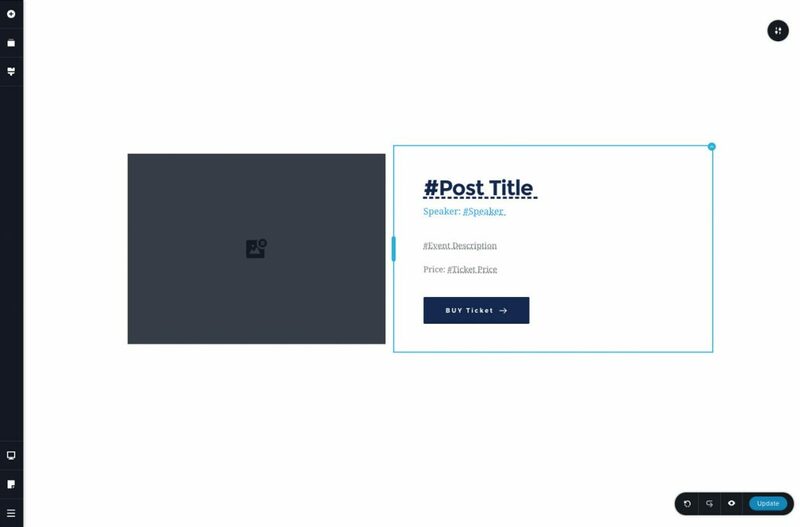 These carousel elements will allow you to build a simple carousel. Carousel is an amazingly cool feature that you can do whatever you want with the brizy pro tools that you are been using. You can just imagine this carousel as a container element. The problem with other tools that the carousel shortcodes are predefined, where the developers force you to use the defined carousel structure. But this version breaks that rule and lets you design your own carousel as you wish. It makes you go crazy once you start using it. In the dashboard, you will find an option called ‘Carousel Element’ and just drag the element on to the page. Once you drag it on to a page, only the default carousel will be added to your page. In order to customize your own, you need to add contents are add anything as you required. Once customized as per your needs, you can work with the brizy pro tools to design your website. You can just play with elements like color, opacities, columns, backgrounds, etc. In this version block shape dividers, image & video filters are added. The block shape dividers help you to insert creative transitions between blocks of content by using its top and bottom divider options. Then the image & video filters allow you to control saturation, hue, brightness, and contrast for image or video on the page. With these features, you don’t have to use external tools for small adjustments. 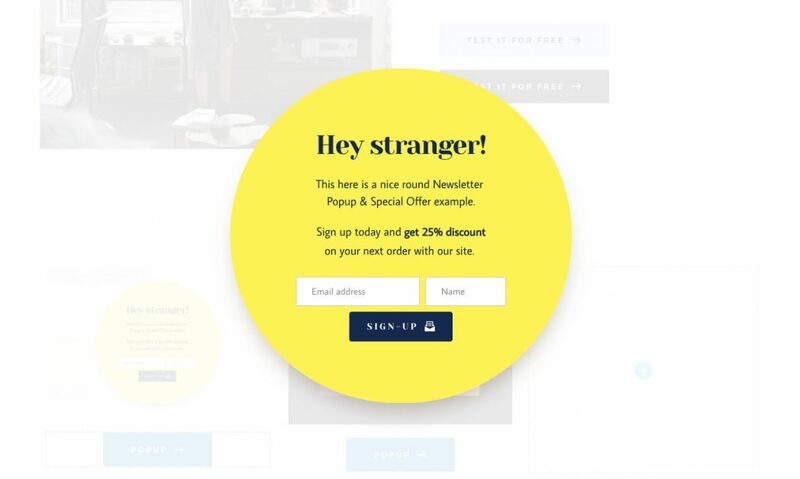 This feature lets you add transitions between your sections and the page and helps you to bring creative designs for your customers. There are nearly 42 different shape dividers to choose and you can play with these options. 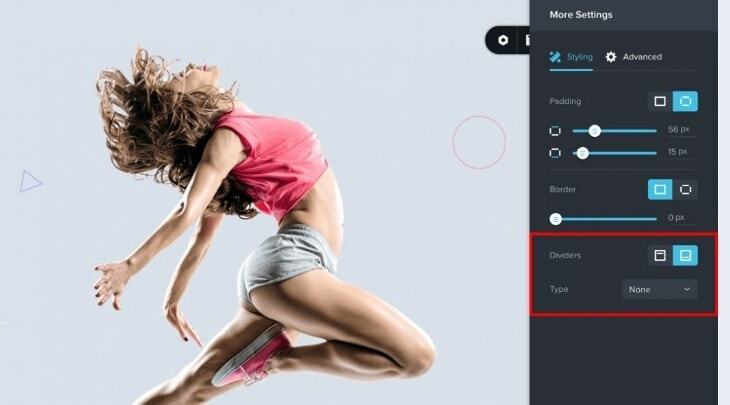 This feature helps you to adjust the saturation, brightness, hue, and contrast of any image or video on the page, so that you don’t require additional tools to make adjustments. These features create excitement for the Brizy users and they are waiting for it to use and gain the advantage. In order to add cool ideas to the shape divider, it’s still in testing. You will be able to access it in the near future. Brizy pro cannot be accessed directly from your WordPress admin. 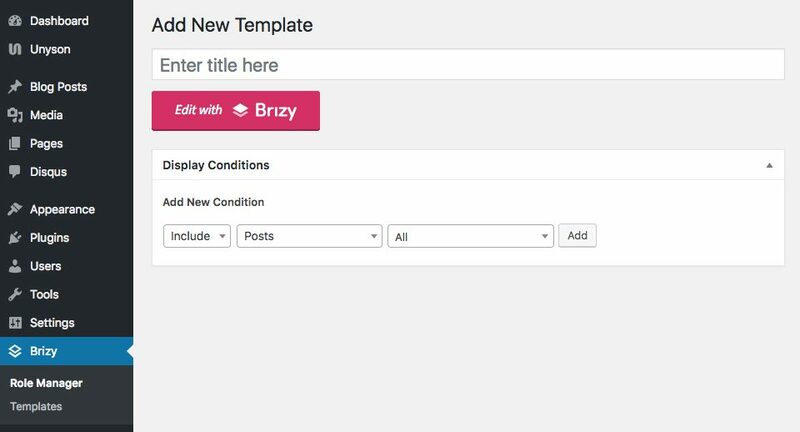 Brizy Pro is actually the extension of the free Brizy plugin. In order to download the pro plugin, you have to enter into your Brizy.io account and from there you have to manually install into your WordPress. 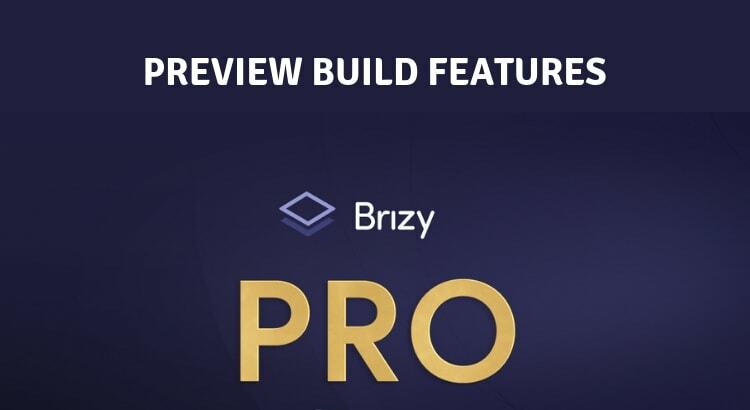 Log in to your Brizy.io account and then download the Brizy pro plugin.zip file. Then enter into your WordPress admin and download the Brizy pro plugin from Plugins>AddNew and then activate the plugin and start using it (Upload the zip you downloaded from your Brizy account without unzipping). Important: Brizy Pro will work only if you have Brizy Free installed & activated. You will have to download & install the Pro again for future preview build releases. Hope you got an idea about these Brizy Pro Previews Build versions. If you have any suggestions please let us know. You can subscribe to us on Facebook and Twitter.